During February the British Vehicle Rental and Leasing Association (BVRLA) invited us to give an update and demonstration of on our online services to their members. These type of events give us a chance to give our stakeholders, commercial customers and suppliers real insight into how DVLA is transforming and allows them to feed back how these new services meet their needs. Natalie Morgan, Service Designer for View Vehicle Record (VVR), presented at a Technical and Operational Management Forum at MG Motors in early February. 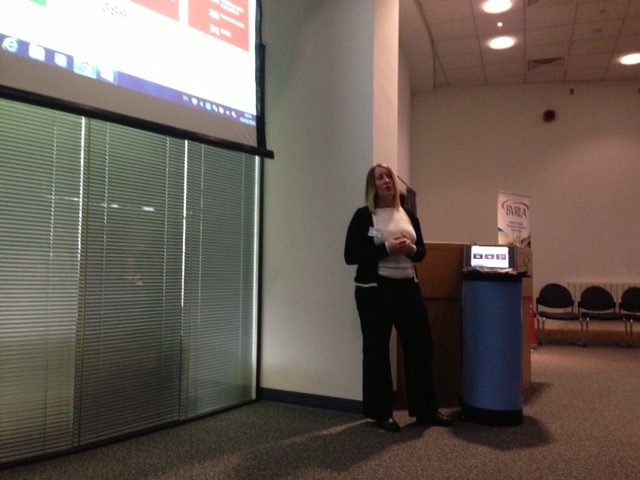 Natalie demonstrated the VVR enquiry service and outlined the benefits. This service will be available to all companies who are registered with DVLA’s Fleet Scheme, many of whom are members of BVRLA. Natalie also explained the V5C on Demand service and how companies can opt in to suppress V5Cs for vehicles in their fleet. Access to VVR will be available to all DVLA Fleet Scheme companies regardless of whether they choose to opt in to the V5C on Demand/suppression service. 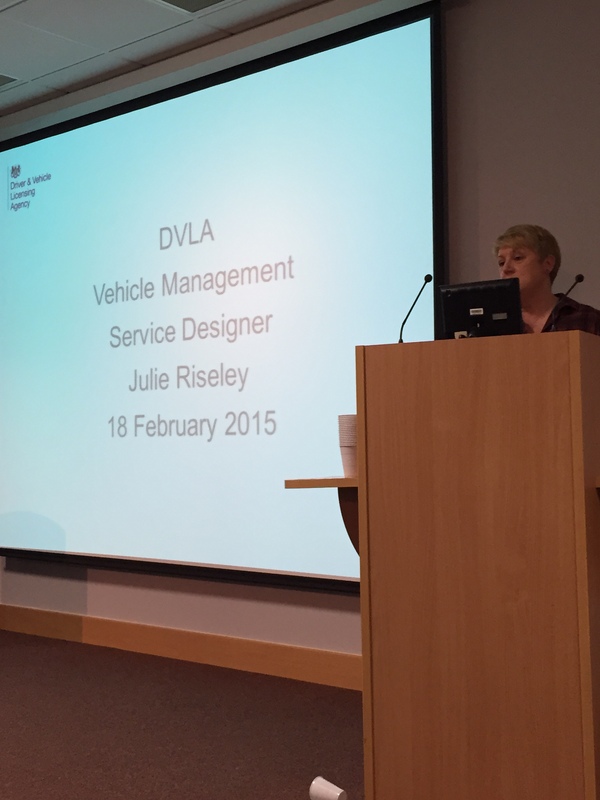 Julie Riseley, Service Designer for V5C on Demand and Vehicle Management Services, presented at the BVRLA Residual Value and Remarketing forum. 60 BVRLA members were given an update on a range of services, such as VVR, V5C on Demand, dispose a vehicle to the trade, acquire a vehicle from the trade, and retain and assign a personalised registration. We are always happy to invite representatives from DVLA to our events because the changes they are working on, part of the Red Tape Challenge to reduce administrative burdens, are crucial to achieving future efficiencies for our members in running their fleets. We look forward to continued engagement with the team at DVLA.